Pineapple (Ananas comosus) is one of the healthiest food that helps you lose weight and prevent cancer. You can either eat them fresh, juiced, cooked or preserved. If you want them in your garden, this versatile tropical fruit is easy to grow. You chop off the top, plant it and leave it on its own. A few years later, you can harvest this tangy and sweet spiky fruit. Is it that easy? Yup. 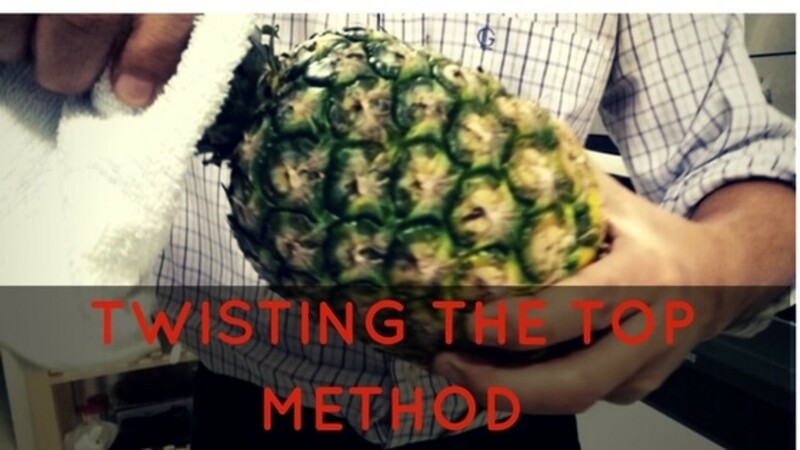 And if you want to know how to grow a pineapple from its top, here's the guide. I have included photos as well for better illustration. Which Pineapple Variety You Want to Plant? There are several varieties available in the market. Decide which variety you want to plant. Is it for the fruit plant or an ornamental plant? 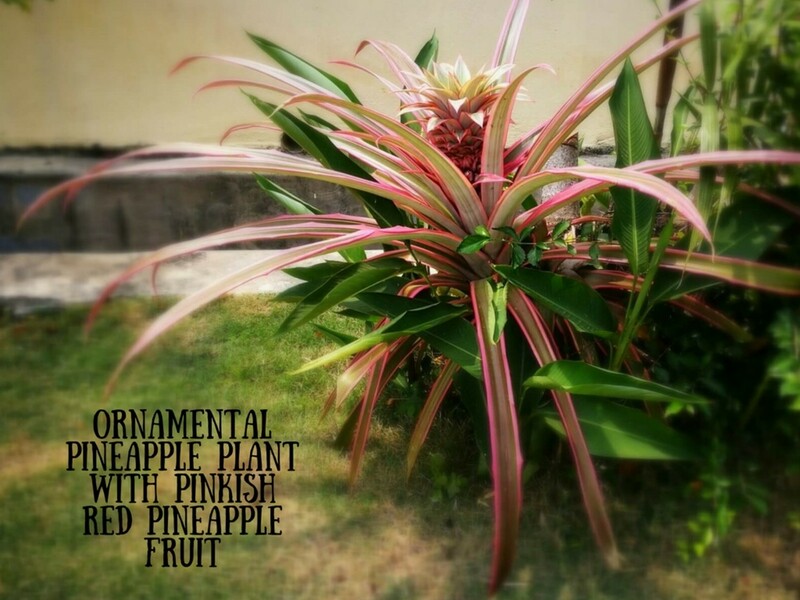 Ornamental pineapple plants are showy. 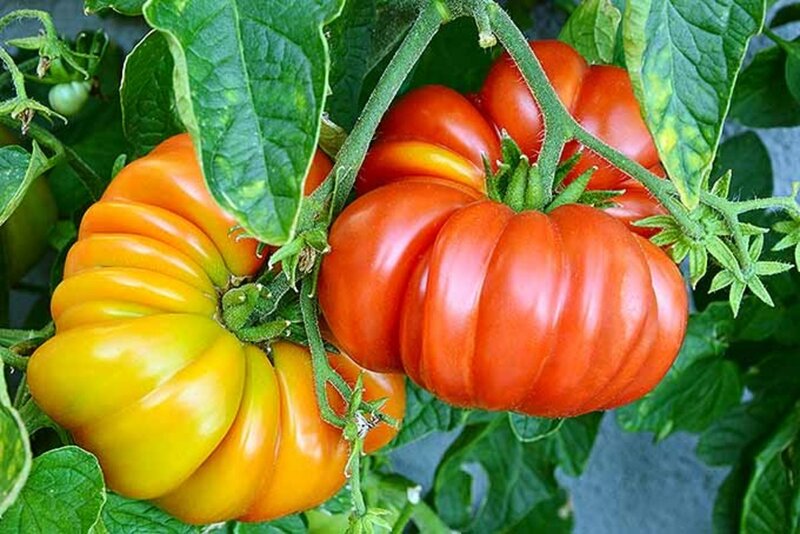 They have small red or pink fruits which are attractive but not flavorful. This article is for the sweet and juicy fruit variety but the planting methods apply to the ornamental variety as well. 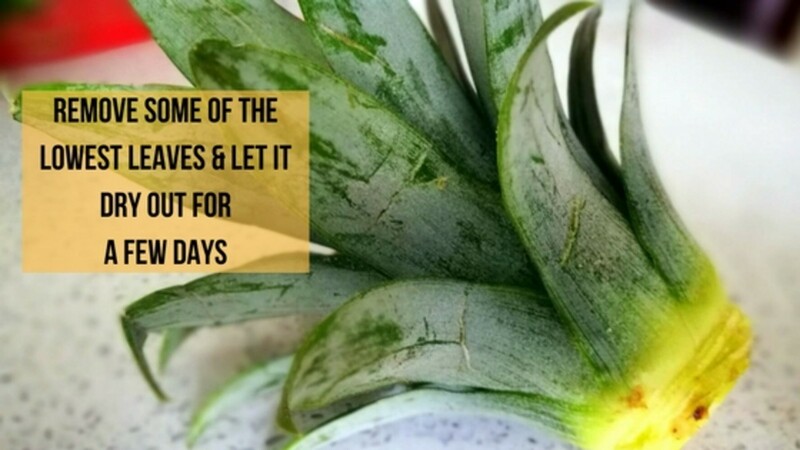 To enjoy the health benefit of pineapple, eat only the ripe fruits. 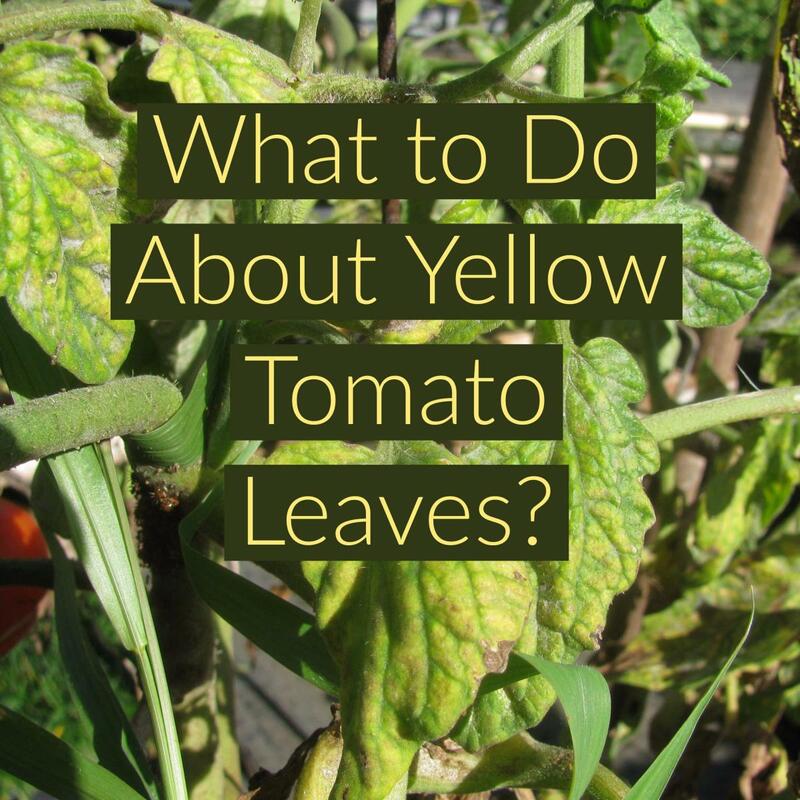 It is ripe when the color is yellow, which forms from the base up. 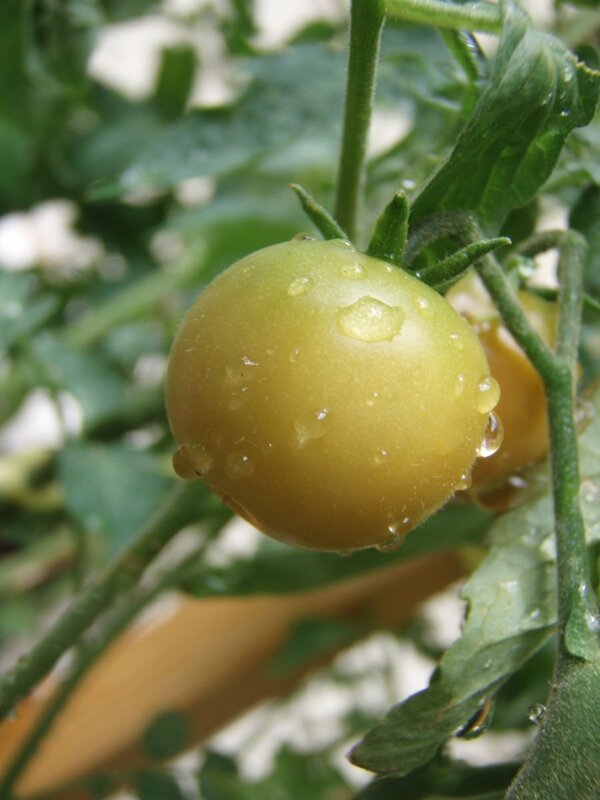 Some varieties are ripe even if it is green color on the outside. So go to the next test; smells it. If it smells sweet, then it is ripe. It should also be firm but give in slightly to a soft pressing. no darkened “eyes” (this is 'old' with soggy flesh). An over-ripe pineapple is also not recommended. You can tell this if you can easily pull off the leaves. 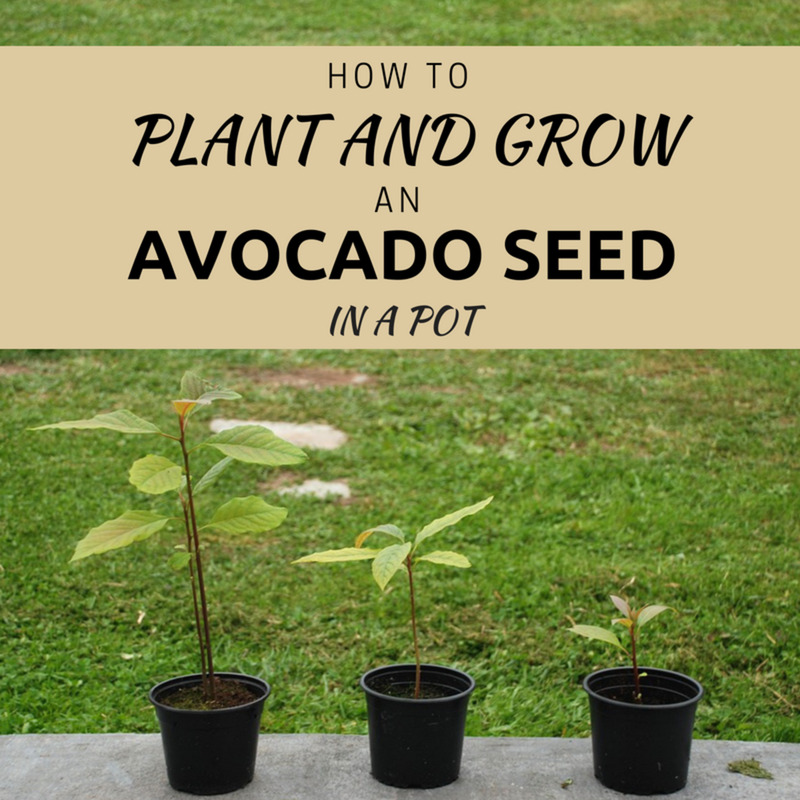 Now that that is out of the way, follow these four easy steps to plant it in your garden or have it indoor. 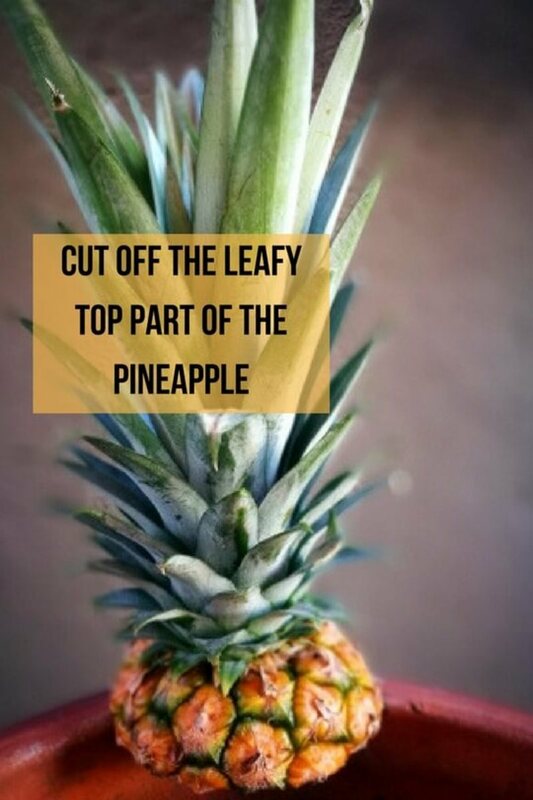 Once you bring the pineapple home, cut off the leafy top part (about an inch below the leaves). This top is now ready for peeling, drying, and planting. Some people prefer to twist the top off. To do this, wrap the leafy top with a piece of cloth. Hold it firmly and with a hard twist pull off the top (like unscrewing a lid from a jar). 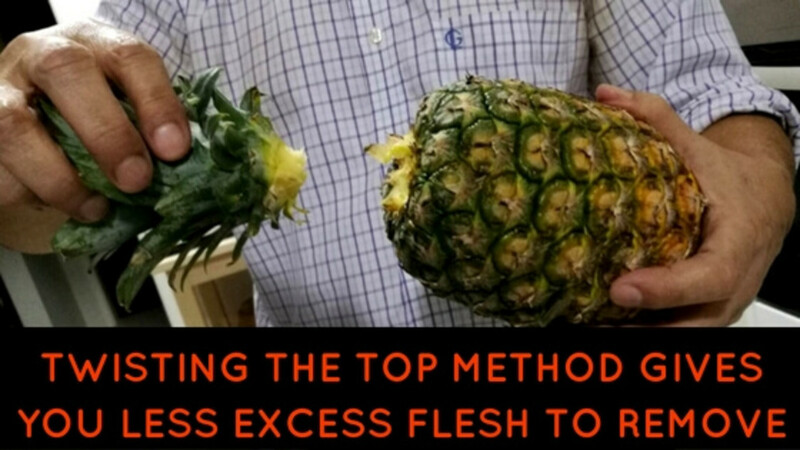 This method gives you less excess flesh to remove. I prefer the 'cut the top' method as it is a lot easier even if the fruit is not that ripe. 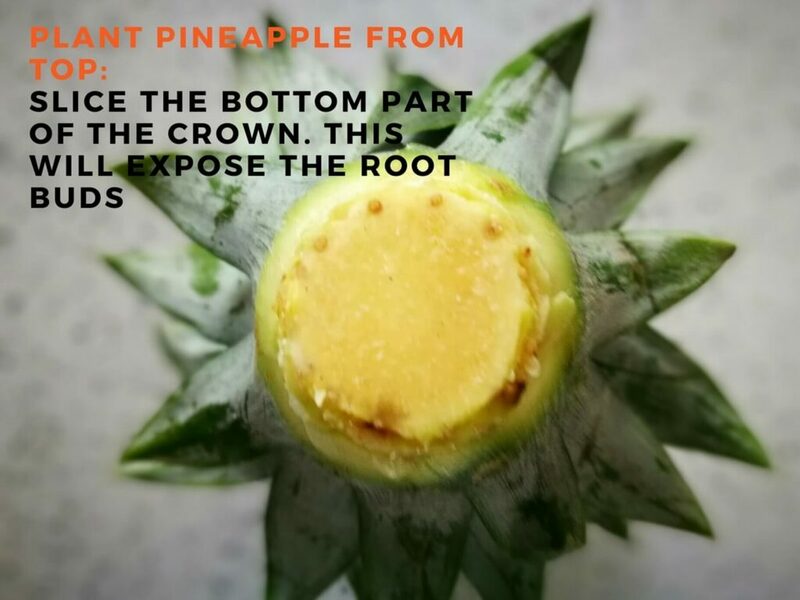 Remove the excess fruit flesh and slice the bottom part of the crown. This will expose the root buds, which look like small dots. Next, remove some of the lowest leaves. Not too many, though, as you do not want to expose too much of the root buds. In some of the internet articles, they ask you to peel off about an inch from the base. 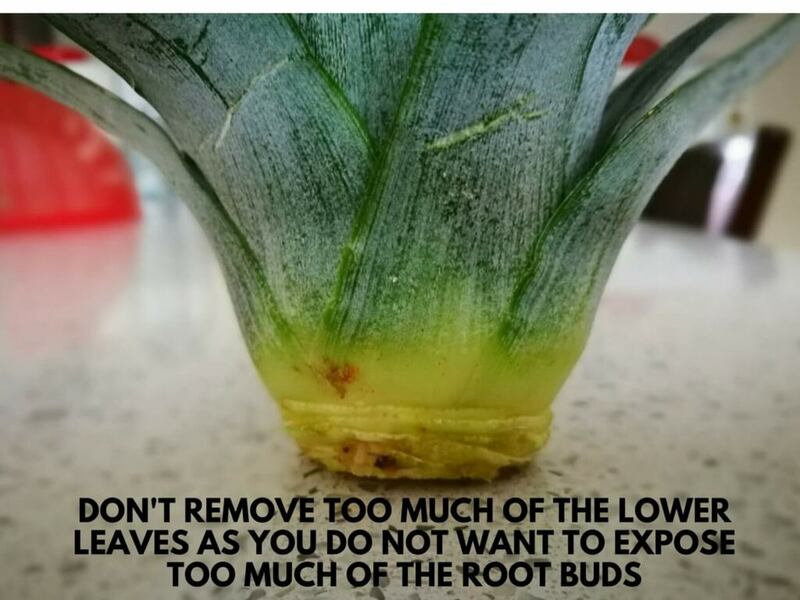 If you do this, it claimed that the additional exposed area has better chances for the root buds to sprout through. I don't agree as I had no problem with my method of removing only the lowest leaves without having to expose an inch from the base. Note: Make sure all fruit flesh is removed from the base. This will prevent the plant from rotting. After removing the leaves from the stalk, let it dry for two to three days. This will allow the wound or the cut end to dry and heal. This is another step to prevent rot. After the top or stalk has dried, you can proceed to plant. Some people will root sprouting the stalk in water before planting. But this might lead to a moldy or rotting plant. I prefer to plant it directly into the ground. 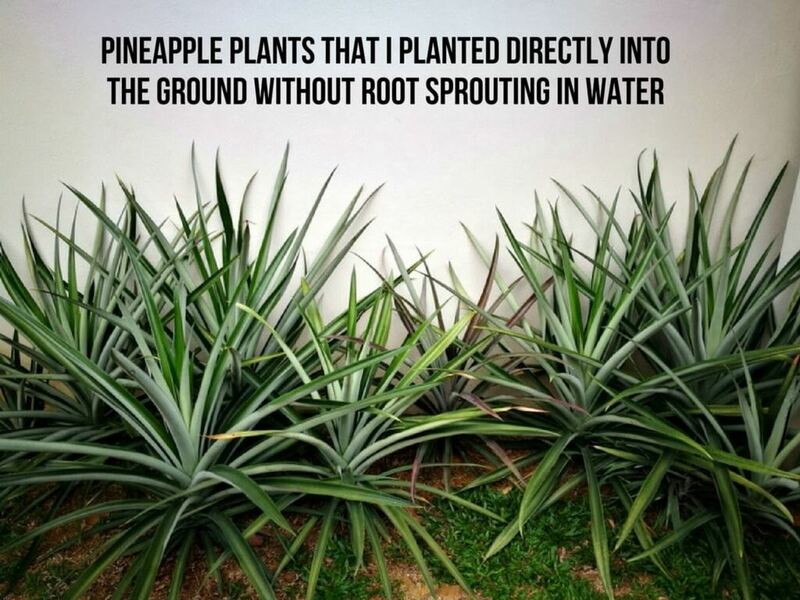 I get good results for all the pineapples planted this way. See photo below of my one-year-old plants. Their roots do not need much room, so you can plant them in flower pots as well. If you plant them in pots, get a 10” flower pot or bigger. Repotting may damage the roots so I prefer to plant directly into the bigger pot. Use sandy soil mixed with organic matter. If you prefer to re-pot then use the 6" flower pot instead. Wait for about three months before re-potting. 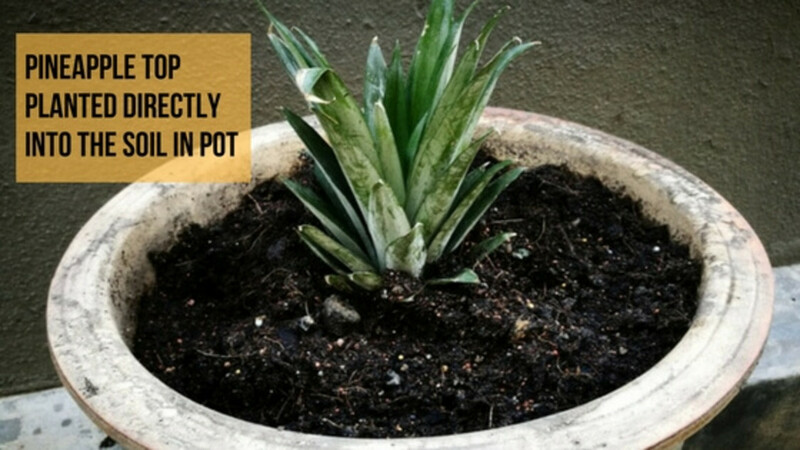 Pineapple plants prefer a well-drained soil, so do not over water the plants. Keep the soil slightly moist and not waterlogged. Water the root area and the center part of the plant i.e. at the rosette whorl of leaves. 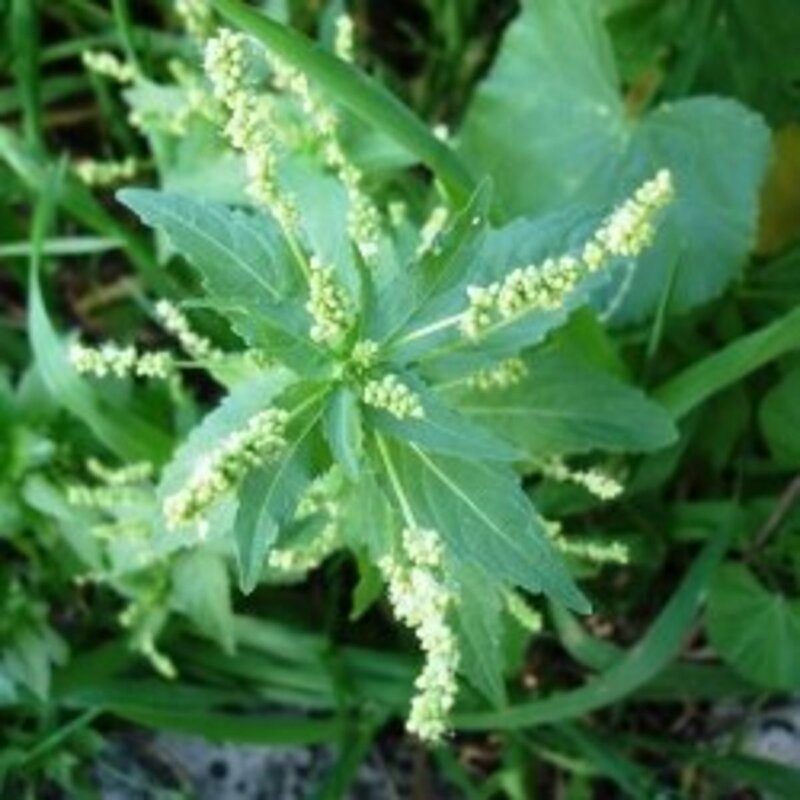 Use water-soluble fertilizer to feed the plant. 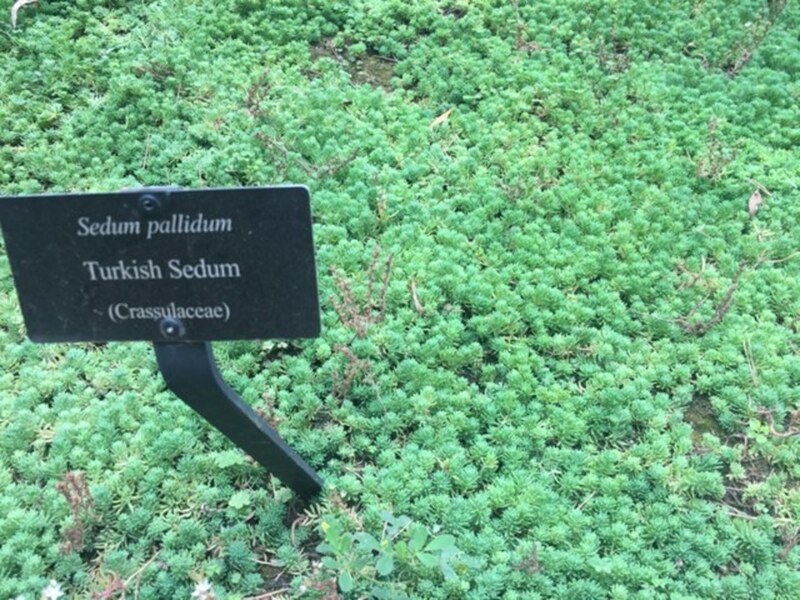 Dosage as per your fertilizer-brand instruction. I use Miracle-Gro fertilizer for all my plants and I am pleased with the results. Pineapple is a tropical fruit and the plant needs lots of sunshine. So choose a spot in your garden that receives the most hours of sunshine, ideally for at least six hours. If you want them indoor, find a location that has full sun for most of the day. It is also advisable to do daily misting to raise the room humidity. Ananas is a slow-growing plant and a late-bloomer. It will only bloom after two to three years. It will take another three months or more before you can harvest the fruit. What Can I Do If It Is Not Blooming? You can induce pineapple plants to bloom by exposing it to ethylene gas using over-ripe apples. Wrap the plant in plastic together with a few over-ripe apples close to the rosette whorl of leaves. The decompose apples will release the ethylene gas which will then induce flowering. Or you can induce it chemically by using two small pellets of calcium carbide mixed in a cup of iced water. Pour this mixture into the center part of the leaves. In the Orient, a pregnant woman is not allowed to eat pineapple, especially the UNRIPE GREEN fruit. Whether fresh or in juice form it is strictly no as it can cause spasm for the uterus that leads to miscarriage. Young ladies take advantage of this fact for their do-it-yourself abortion. This old wives' tale is now scientifically proven to be correct. Ananas has Bromelain that can make uterus soft and can kill the fetus. 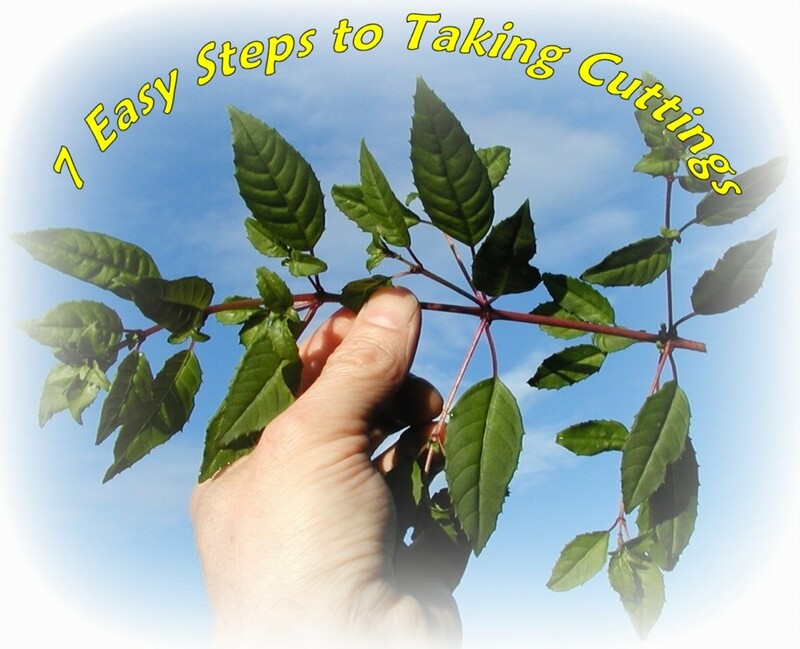 Besides planting from top, you can use suckers that come out in the axil of the leaves for growing new plants. Likewise, for suckers that come out below the fruit. For large scale plantation production, they use the in-vitro micropropagation techniques. How Big Does the Plant Grow? Pineapple plants usually grow up to only 3 feet but can go as tall as 5 feet and 4 feet wide. Will The Plant Dies After Fruiting? But you can re-grow from the suckers that come out at the base of the plant and below the fruit. 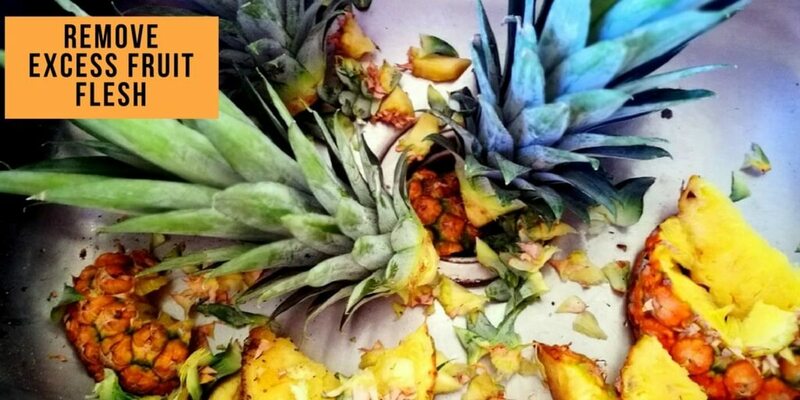 Do you have any success, failure or tips to share on pineapple planting? Did it bear any fruit? Or you are now thinking of trying. 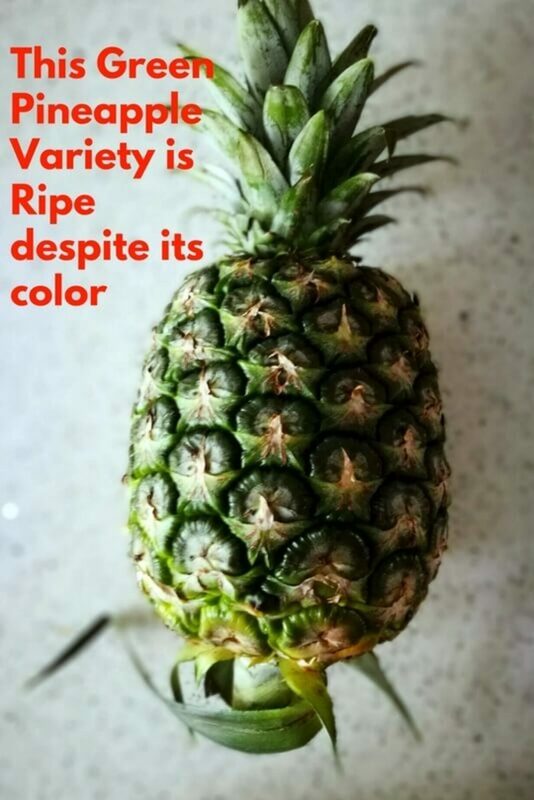 Do you still have the problem on how to tell if a pineapple is ripe? Whichever is the case, we love to hear from you. I planted a pineapple top about eight months ago in an average sized pot. Surprisingly, it has taken off and is outgrowing it. Should I transplant it into a bigger pot or the ground? A bigger pot is okay but if you transfer it to the ground, the plant grows better and from my own experience, you get bigger fruits. 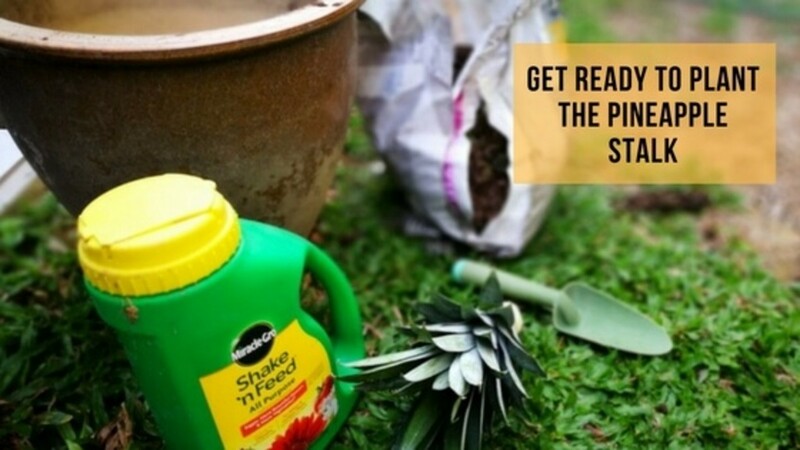 Of course, the standard fertilizer application applies to both planting in pot or ground. Before I read your article, I had twisted the top off my pineapple. It has a small point protruding from the top and I don't know if that is flesh or roots. It's been trying for 2 days now. Do I cut the tip to make it flat or can I plant it as is? The tip is dry & looks like swirls of roots. If it is dry you can plant as it is and it should not be a problem. But I usually cut it off. I have a pineapple that is leaning to one side. Do I stake it straight? Growing two pineapple plants at different stages. I am aware that you can fertilise the plant during the summer periods. The mature one is fruiting, I wanted to know should you fertilise the plant during fruiting. sqhetti girl, I did not notice these insects at the pineapple plant that I grew. 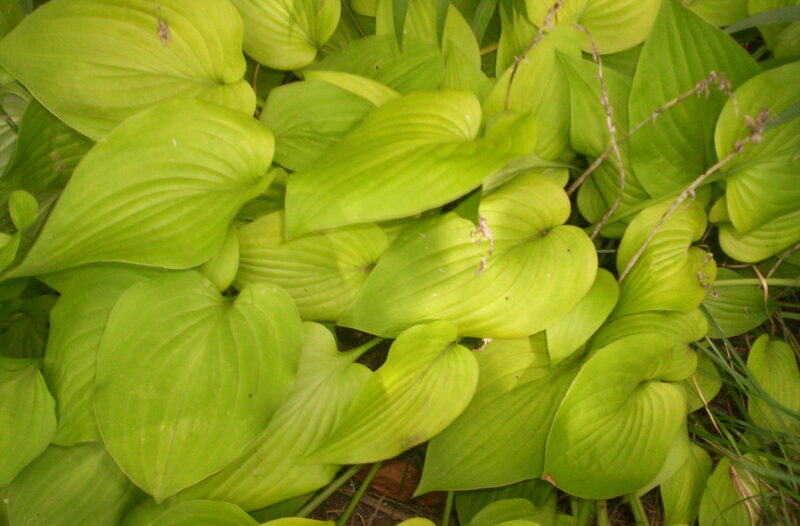 But water might collect and stays at the leaves/stalk section and this might attract mosquitoes. So try to keep them dry a few hours alter after watering the pineapple plant. when an if lol i can grow my pineapple per your way.. id like to put on my porch at certain sun hours.. will the pineapple cause lots of insects to come .. Ants, bee,s. misquitos any other insects i should look for .?? Yes you can trim the pineapple leaves, Roberta. Make sure you use a proper shear of sufficient length and also to wear gloves to protect you from possible injury from their sharp spines. Hi Bob, thanks for dropping by and thanks for the compliment. You are actually in the tropics and it will be great if you can also share some of your gardening experience. Hope to see them soon! It's great actually having someone who lives in the tropics writing about plants. Most gardening topics are mostly about temperate zones. I live in Cooktown which is 15 degrees south of the equator. I got to see a pineapple plantation in Costa Rica and up until then, I thought pineapples grew on a tree, not out of a bush on the ground! I would love to try this. Do you bring the pot in the house in the winter, I assume? Good idea! I might just do that. I have a friend who tired this and the plant is now about three feet tall with tiny pineapples growing on it. I can see how this would be fun to do for families. Thanks for sharing the steps. Hi, BlossomSB. Thanks for sharing your childhood experience with planting pineapple top. I have read of people in the US who had success by bringing the pineapple plant (in a flower pot) indoors during the cold seasons. Maybe you should give yourself a try and then write a hub on your experience! When we were children sometimes our mother would give us the pineapple top to grow on some cotton-wool. It was fun and stayed alive for a long time, but never resulted in a plant that would grow more pineapples. I'd like to try this, but I'm not sure it would work in our climate, as it can get quite cold in the winter.